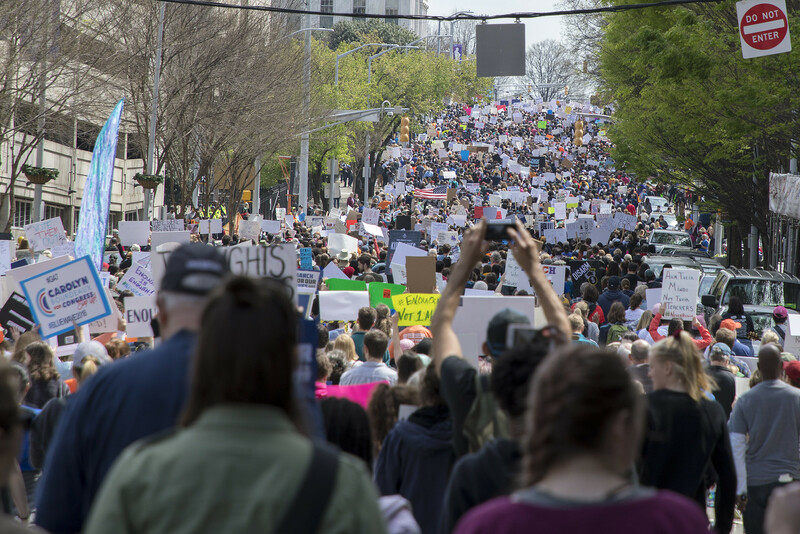 This entry was posted in photography, politics and tagged MFOL, MFOLATL on March 26, 2018 by Michael Casey. All Free Library of Philadelphia Branch, Regional and Central Libraries Closed Effective Close of Business October 2, 2009. This entry was posted in economy, Libraries, news, politics on September 14, 2009 by Michael Casey. This entry was posted in economy, Libraries, politics on September 9, 2009 by Michael Casey. Good article in today's NY Times by Saul Hansell on President Obama's open government initiative, Ideas Online, Yes, but Some Not So Presidential. …The experience so far shows just how hard it is to allow all voices to be heard and still have a coherent discussion. When millions of Internet users are invited to discuss every regulation, how can any real work get done? On the other hand, why bother opening up the government if views that are outside the mainstream — as defined by the usual collection of lobbyists and think tank scholars — are summarily dismissed? The responsibility for sorting it all out falls to Ms. Noveck. She has permitted any proposal that was not abusive or repetitive onto the brainstorming site, just as the Obama transition team did not stop visitors to its Change.Gov site last fall from voting marijuana legalization as their top concern for the president-elect. She argues that the experience of collaborative Web sites like Wikipedia proves that groups of users can police sites to keep small groups from spoiling things for everyone else. During the public brainstorming about rules for open government, the White House asked visitors to vote on the best ideas by clicking a thumbs-up or thumbs-down button, much as people vote on the most interesting news articles on sites like Digg. It is amazing how small but loud voices, obviously in the minority but well-funded or well-organized (or both), can steer the conversation, sometimes to very frightening places. This entry was posted in news, politics, social networking, transparency on June 23, 2009 by Michael Casey. PDNPulse went and drew a parallel I was waiting for someone to draw — the video of young Neda Soltan and Robert Capa's famous photo, "The Falling Soldier," taken during the Spanish Civil War in 1936. On Saturday, a shocking video of a young woman bleeding to death appeared on social networking sites. Anonymous and impossible to trace, the clip went viral with a story attached: The woman is Neda, an opposition protester in Iran, who was gunned down by a government sniper Saturday on the streets of Tehran. We don't know how much of this is true. There is no way to verify even basic information about the video. But the clip proved too strong to be bogged down by fact-checking. The witnesses heard in the clip express shock, then desperation, then utter helplessness, passing through an emotional arc in 40 seconds. A viewer can't help but imagine being there, powerless to do anything other than keep the camera on. "Neda" quickly hopped from Facebook to YouTube to Twitter to blogs to mainstream media. Even "The Today Show" aired part of it this morning. A still from the video appears above the fold on the front of The Wall Street Journal today. Above, we've placed a frame grab from the video alongside Robert Capa's "The Falling Soldier," the most famous moment-of-death image in photography. Are we overreaching in comparing the two? Consider the similarities. Like "Neda," the 1936 image "The Falling Soldier" stands as a timeless symbol of war, even as scholars keep debating what it actually shows. In 1936 armed conflict was a soldier falling in a field. Today it's a civilian felled in an urban clash. Both images signify the emergence of a new type of wartime reporting. Today, a 40-second clip shot on a tiny camera or cell phone can go online in minutes, and be influencing worldwide opinion within hours. The more significant it is, the more people will share it, and the faster it will spread. It's significant that the Nada clip is from the viewpoint of a participant in the conflict, not a journalist. Last week, Iranian authorities tried to censor coverage of the protests by essentially banning the press. That situation incubated a powerful new kind of social reporting, one that more closely resembles folklore than the cautious tones and editorial review of traditional journalism. Link to PDNPulse article, with updates. Of course, images have the power to change the world. This entry was posted in censorship, news, politics on June 22, 2009 by Michael Casey.